Petronila I'm validating that this offer is fully valid, just buy 2 no sugar added bars and get 1 free at GuyLian. 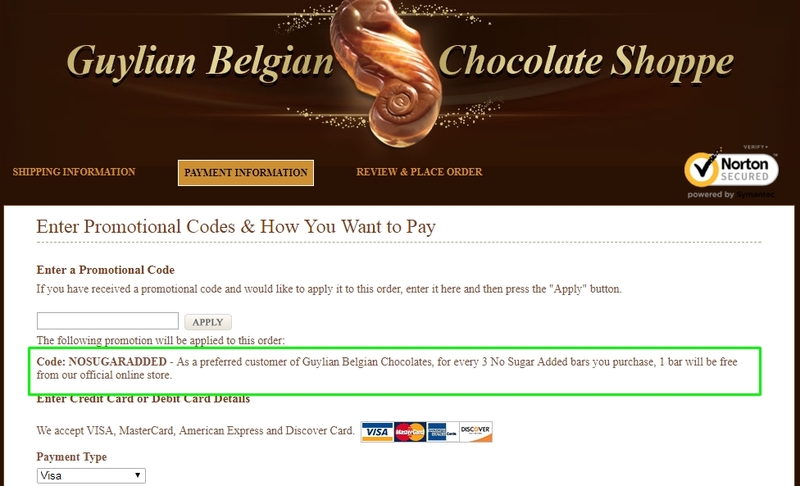 You must apply the code NOSUGARADDED at checkout to enjoy the benefits. Adriana Hadley This BOGO offer is valid, it is easy to apply in the cart, easy to apply and it appears in the shopping cart, you must register to apply the code and receive the gift. 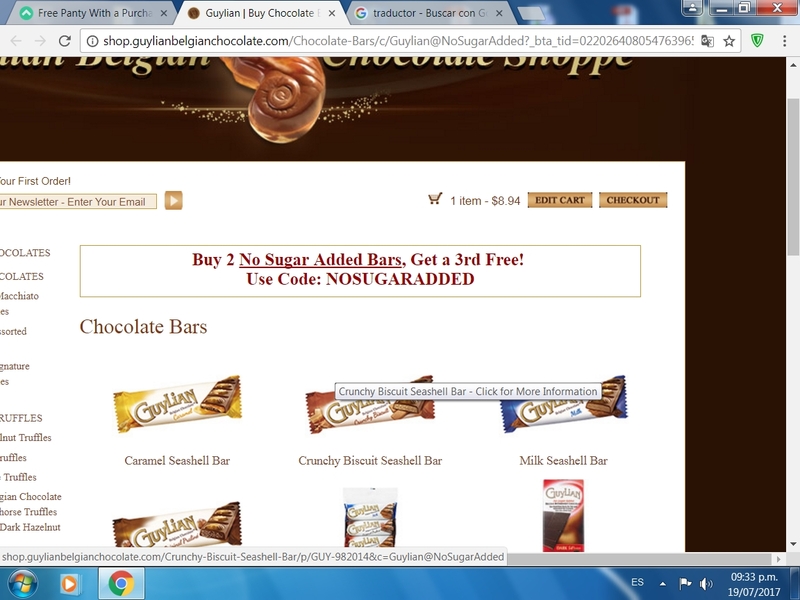 Vicki Floyd Apply the promotional code upon checking out to receive your third no sugar added chocolate bar with purchase of 2.